ProDental CPD are excited to announce our partnership with the Orthodontic Technicians Association in providing their membership with quality CPD. The Orthodontic Technicians Association (OTA) aims to encourage study, promote the highest standards of practice, and advance the knowledge of orthodontic laboratory and clinical techniques for the benefit of the orthodontic team and patient. We are delighted that the Orthodontic Technicians Association have chosen ProDental CPD to help provide their members with quality enhanced CPD*, and are offering free access to this as an additional benefit to members of their association. 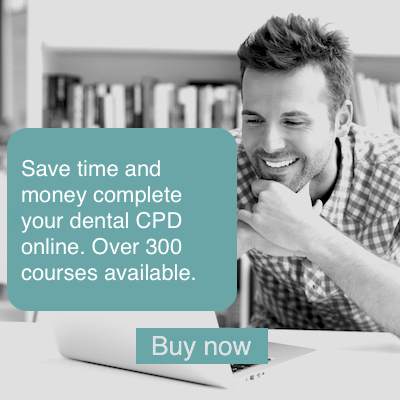 ProDental CPD's quality enhanced continued professional development is accessible 24 hours a day 7 days a week from anywhere with internet access. Completed CPD and certificates are stored in the members individual account, along with their Personal Development Plan and Reflective Learning Log, all for future easy access and reference. Full access to the OTA website, including Technical Walkthroughs, Vacancies Page, 'Find a Laboratory Facility' and much more. Discounted rates for the OTA Conference and British Orthodontic Conference. Discounted Subscription rate to the Journal of Orthodontics. Exclusive access to VIP areas at the Dental Technology Showcase (DTS) in Birmingham.